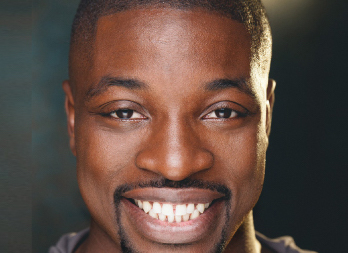 Best known from this past season of NBC’s “America’s Got Talent”, Preacher Lawson was a Top 5 Finalist on the show’s highest-rated season to date. Preacher has been bringing his brand of goofy, high-energy comedy to the stage since he was seventeen. Preacher moved 20 times before the age of 10, spending the majority of his childhood in Memphis, TN, but considers himself a native to Orlando, Florida, as he believes it is the city where he grew most as a comedian. RT @shawnascarpelli: Literally only 11 days from @PreacherLawson AKA the pre-planned best day of my life.